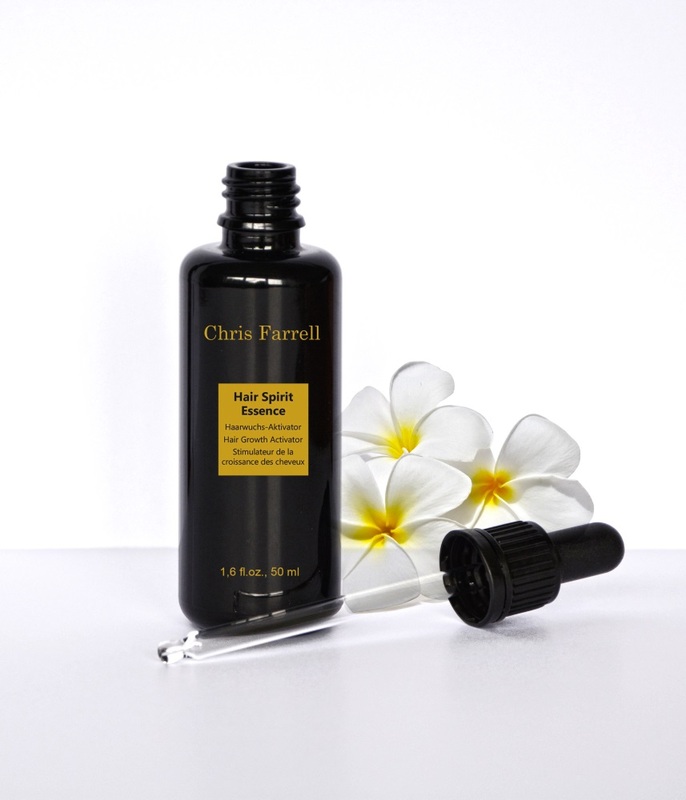 Hair Spirit Essence is a hair growth activator and is suitable for both women and men. 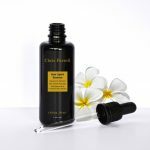 In contrast to some medical hair growth remedies, Hair Spirit Essence is naturally hormone free, the active activity is based on purely natural ingredients. Our hair on average consists of 110,000 – 150,000 individual hairs. Every single hair is created in a hair follicle. Each hair follicle produces an average of 30 hairs during our lifetime. Every month our hair grows about 1 cm. This corresponds to 0.3 – 0.5 mm per day and about 10 cm per year. Normally we lose 50 – 100 hairs daily. Both men and women can suffer from a hereditary hair loss, it comes to a curvature of the hair roots. The hair follicles, in whose hair roots the hair is formed, shrink. In addition, the fine blood vessels form back. The hair follicles are less well supplied with blood and nutrients – the hair grows less and less and finally stagnates the growth. Many women suffer from menopause, due to hormones, with disturbing hair loss. Permanent bleaching and aggressive hair products in general can lead to hair loss. And last but not least, it’s the new hair and scalp techniques that are completely unhealthy, called hair extensions. Here, a long-term use shows a drastic hair damage. Hair Spirit Essence is an innovative two-in-one preparation. It dilates the blood vessels and promotes the nutrition of the hair. 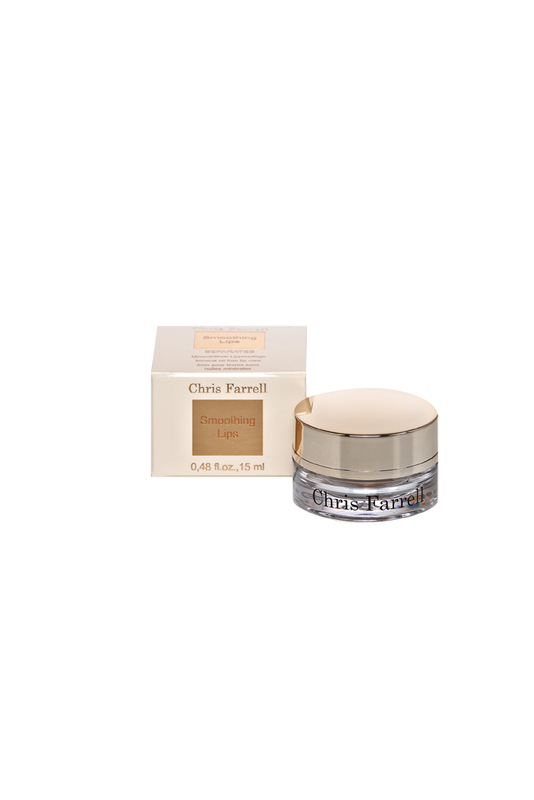 Existing hair is strengthened and the growth of new hair is stimulated. The hair quality improves noticeably and hair loss is stopped. Clinical tests carried out by the active ingredient manufacturer show that the following results were obtained with 84 days, morning and evening. 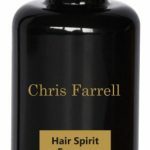 Hair Spirit Essence is neither preserved nor perfumed. It has a slightly yellowish color. The smell is drug-specific and evaporates immediately after application. Wear 1-2 pipette doses over the scalp every morning and evening. Massage the solution well into the scalp and then style your hair as usual.